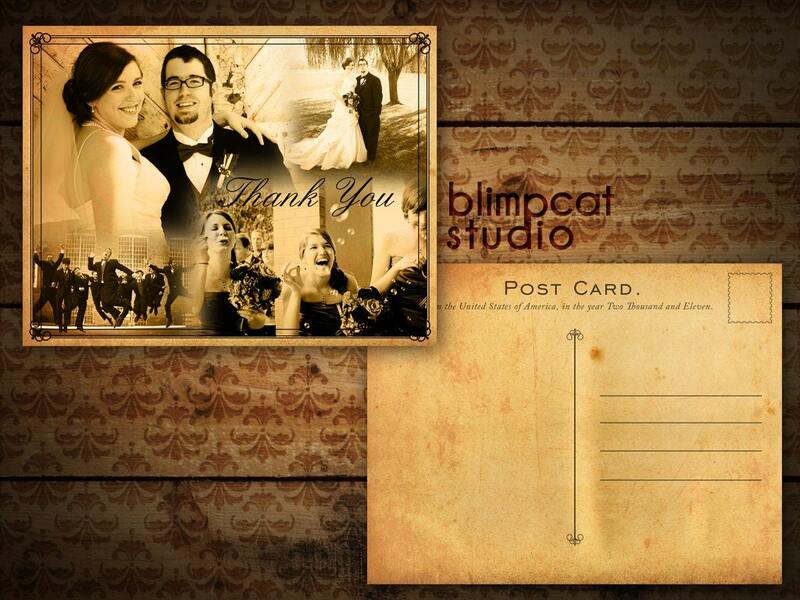 BlimpCat is the design and video team of Kate & Jimmy Moore, who live and work together in Columbia, MO. They design unique and fun (and NERDY!) 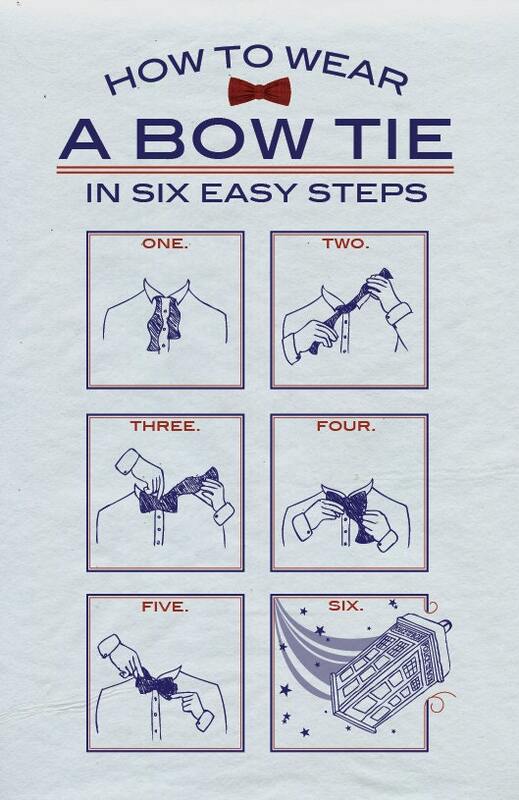 posters and stationery products for every occasion. They are offering readers of this blog an EXCLUSIVE discount through their Etsy store! Mention code SUCHCOOLCODEBC when you check out for 15% off. Nice! I'm Kate, and I'm the owner/designer/one-woman band behind Blimpcat. I'm a native Midwesterner living in oh-so-glamorous Columbia, Missouri, and I recently left my day job to run my Etsy shop and freelance business full-time. My husband, Jimmy, provides moral support, financial advice and an extra pair of poster-rolling hands, and our cat Mitzy graciously allows us the use of her image as our mascot. I've been drawing and creating things for as long as I can remember, so it seemed natural for me to go into an artistic profession. 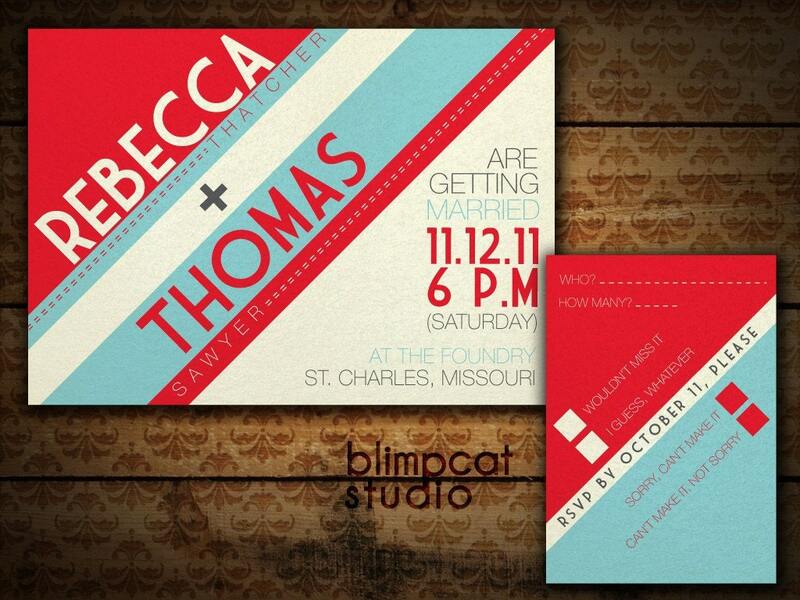 I studied graphic design and fiber arts in college, then launched Blimpcat as a wedding invitation source after struggling to find something unique and cool for my own wedding in 2010. 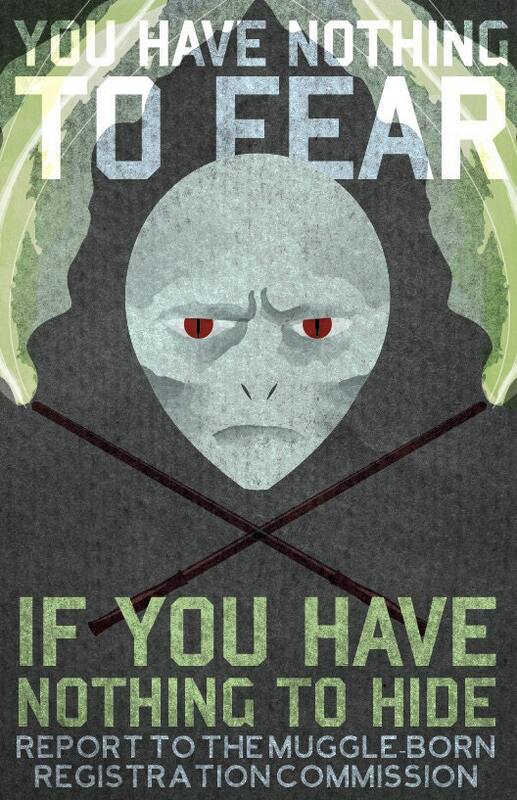 Eventually, I started doing posters, because I love the freedom to design whatever is interesting or funny to me at the moment, and I love the idea that my prints are hanging up in people's homes all over the world. In June, I quit my day job to run Blimpcat full-time, and the rest is history! Oooh...I think I'm much too flighty to pick one specific activity. Could I describe a perfect day instead? I would sleep in late, then roll out of bed and create whatever idea came to me during the night--sometimes a poster, sometimes a painting or furniture piece I'm working on. After spending the afternoon doing some sort of interior design project and dressing up in funky outfits (preferably involving a hat), I'd cook a big, complex dinner for my friends, go catch an evening indie movie or concert, and read a fantastic book before bed. And somewhere in all of this there would be cheese. I can't have a perfect day without cheese. The financial side of things can be a huge drain on time and energy. I don't have a head for numbers, and without software (and my husband) to remind me, I would probably forget about little things like taxes and receipts. Going from using my Etsy sales as "extra cash" to "all my cash" can be a little stressful at times, because I tend to worry if I only get a couple of sales in a day, but typically things average out and it's all groovy. When I was very small, before learning words like "rent" and "health insurance" and "grocery bill," I wanted to be...an artist! Then I decided to be a kindergarten teacher, realized I wasn't very good at keeping kids in line; switched to computer programmer, figured out I had a bad memory for programming languages; thought about biology until I had to dissect a frog in high school; and finally said "Eh, I'll figure it out," and landed back on artist. As I probably should have predicted, four-year-old me had a better grasp on what I was good at than I gave her credit for. 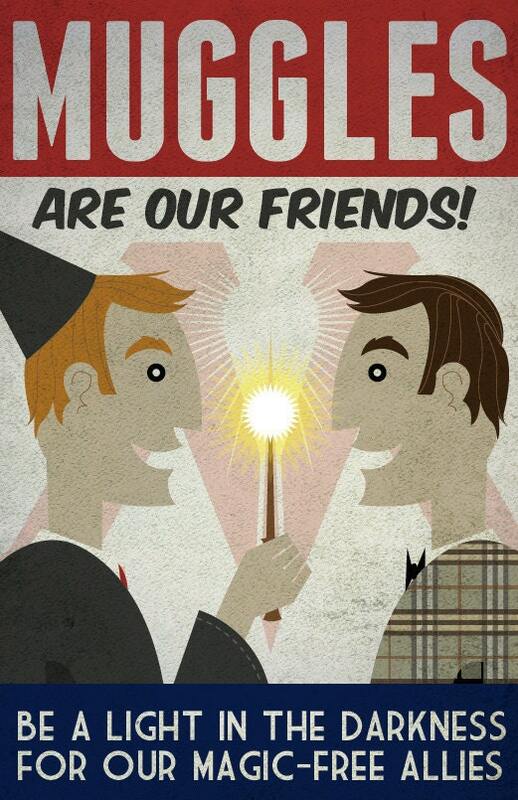 As a big nerd, I would love to put up my own World War II-inspired Harry Potter posters somewhere in our house. And if we were to get married again, I think I would use my Domino Save-the-Dates or possibly adapt that design into an invitation. Oh, goodness. I think every other minute I discover someone new I adore. A lot of my art heroes lately are independent comic artists, such as the endlessly clever Kate Beaton or phenomenally talented John Allison. I also draw a lot of inspiration from Marimekko prints. 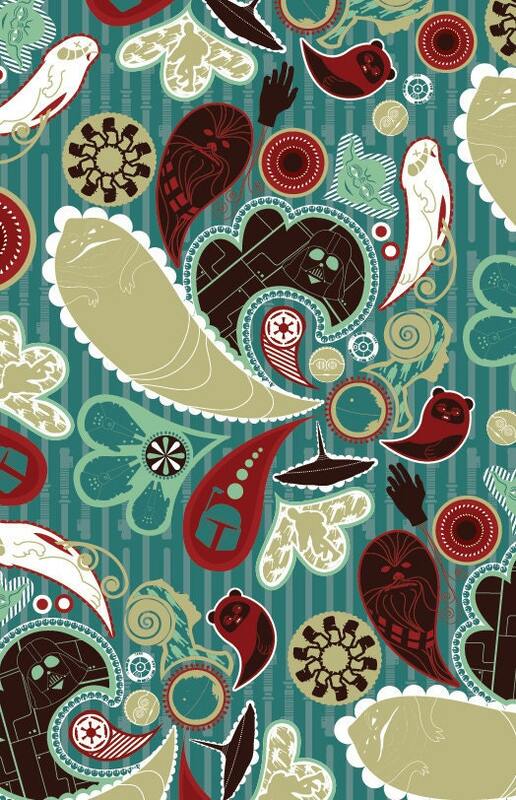 Going back to the classics, I love the work of Alphonse Mucha , Wassily Kandinsky , and the extraordinary Saul Bass . Music is a major inspirational force in my life, too; right now, favorites are the Low Anthem , Fitz and the Tantrums , Beirut , and (as always) Ben Folds . Hmmm...hopefully a flying car. But really, my aims are simple; I want to be able to work for myself independently, to use my skills to make beautiful things that make people happy, to spend time with the people I love, and to try to make some small bit of difference in the world. Whether I end up rich and famous or not, if I achieve those four goals, I'll consider it a life well spent.